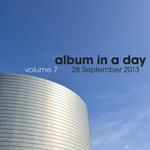 An album of songs by musicians from around the world all completely written and recorded in one day! The next day, these songs were be collected and put together as this album. 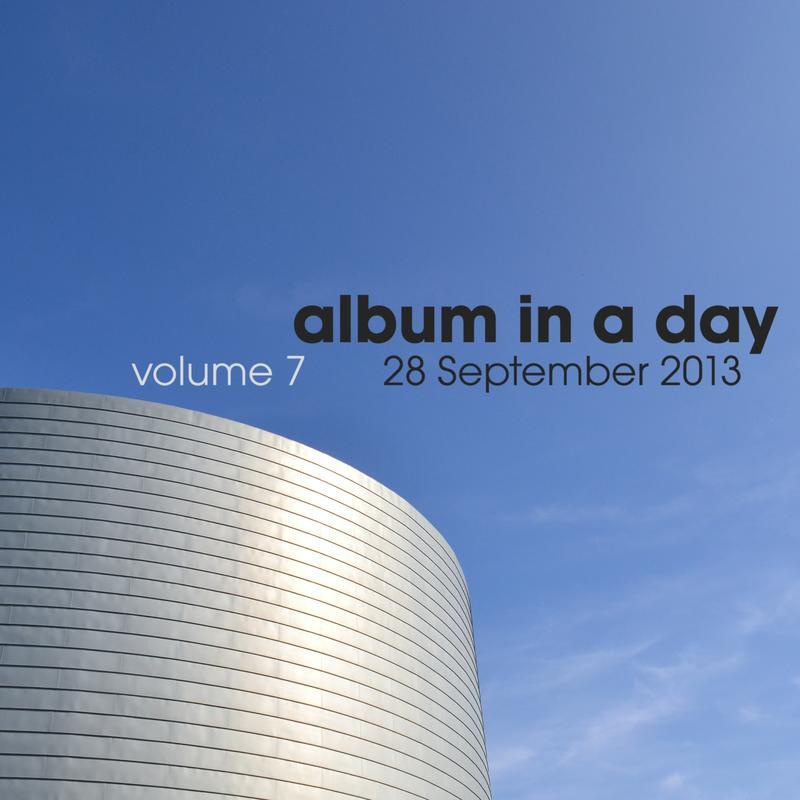 The day after that, the album will be released as a free download under a Creative Commons licence!